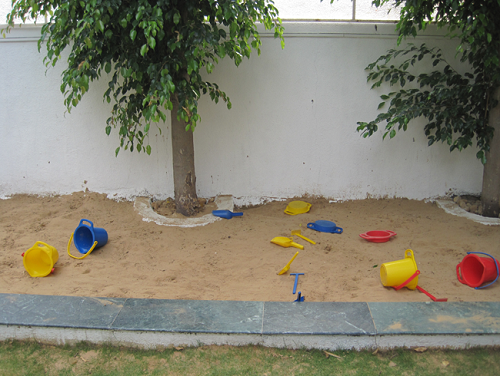 Our daughter, Samaira Shetty is a student of your Nursery morning batch. Firstly, we would like to express our most sincere gratitude and appreciation for the efforts taken by teachers and the rest of the staff to make my daughter feel comfortable in her new school. We often wondered how our dear daughter would do in the outside world but in Vivero International she was showered with so much love and affection that she eventually loved being a part of the school. She has become more confident today in interacting with new people & socializing. To see her perform in the annual function was just a jaw-dropping moment for both of us, we never knew our daughter would perform on stage with so much confidence. We really commend all the efforts put in by her teachers. We feel being a part of Vivero International was one of the best decisions we have taken for her, it has now become a memorable place for the rest of our life. We proudly brag around our friends and relatives that she is a part of Vivero International when they see how confidently she carries herself. As proud as we are to be associated with the Vivero International family, we do feel deeply sad that due to unforeseen circumstances with my job, we have to relocate to Mumbai. We would like to highlight and appreciate what a great year it has been for our daughter Sanaya in Vivero under the constant love, care and guidance of her teachers and support staff. June 2017 was the time when we as parents were deeply concerned as Sanaya was a shy child having stranger anxiety issues, a child who was lagging in some social/motor skills and would not leave us for anything. A BIG thank-you to her class teachers for the constant efforts that they have put throughout the year to ensure Sanaya comes out of her shell and develops the skills and confidence a 3 year old toddler should possess. We feel this would not have been achieved had she not got this level of care, patience and understanding with a beautiful blend of assertiveness from her teachers. The well placed and wonderfully hosted events across the year were also something we looked forward to. A special mention for the didis as well who were always around with a smile on a bad day. Today, we as parents find her to be much brighter, confident and socially interactive, something that has been observed and appreciated by us and our immediate family and friends as well. We are very happy and at home with Vivero. Our child has been here since pre-nursery and we see him blossom and grow each day with gaining and acquiring something new and relevant to the times. I would like to mention that the environment here has a unique character and a pull of its own, this we feel, and when outside in our lives, we are asked which school does your child go? And we hear a lot of positive and encouraging words from the people whom we or our child interact regularly. 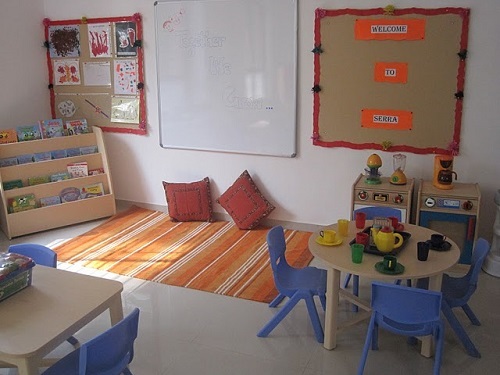 We plan to enroll our second child soon at Vivero and wish that the management also soon comes out with a full-fledged school enabling us to be at ease with our child’s future and the school can help enlighten a larger spread of students. 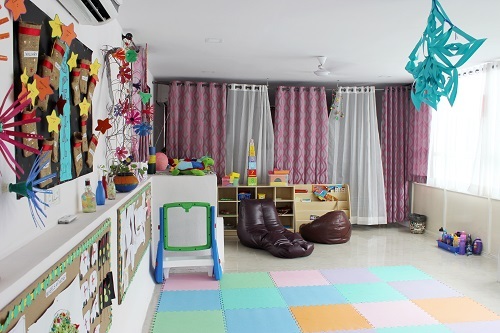 We are very happy for having chosen Vivero International Pre-school for our daughter. She became comfortable in the school in no time and is till date very excited to go to school every day. In fact she likes working days better than holidays! 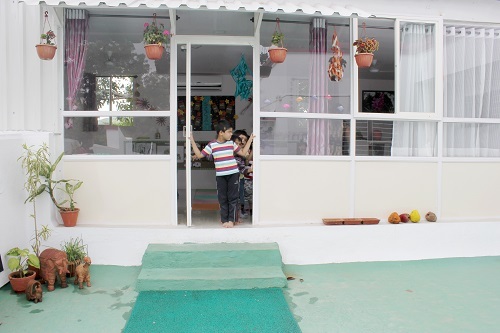 The teachers and the entire staff is very friendly, helpful and energetic which reflects on the smiles of the kids. 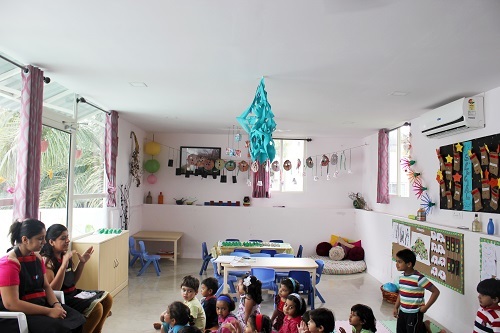 The curriculum is progressive andextracurricular activities like outdoor trips andfestival celebrations help in widen the children’s horizon and build social, mental and emotional skills of the tiny tots. Our older daughter Divyal is an alumnus of Vivero and the younger one Anokhi is currently in nursery. We found both the teaching and the non-teaching staff very affectionate and understanding in addition to being extremely competent. They helped Divyal become self reliant and confident. The flexible curriculum along with a lot of love, plenty of playtime, creative and fun projects, encouragement and a little discipline gave space to our child to grow at her own pace. After our wonderful experience with Divyal, we really couldn't think of a better place for Anokhi, to begin her "formal education"
The three primary things (in no particular order) that have endeared Serra to me are - the environment, the people and the learning. My son Farhan and I have been a part of Serra since the mother toddler program. Currently he is in nursery. I love the simple and creative techniques that the school follows to impart values and knowledge to the children. Farhan maynot come and tell me every day what he does in school, however when I do see him washing his hands before and after his meals or reciting nursery rhymes with so much zeal and creating alphabets and numbers from objects lying around the house, I know that Serra is responsible for that ! 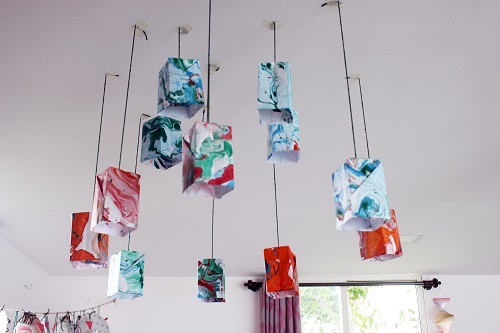 They allow creative freedom which is so important in their growth. Thank you for providing excellent childcare services along with personalized attention to my daughter Ms. Aneesha Deshpande. We are happy to be associated with Vivero. The warmth of the teachers and support staff is excellent. We appreciate the comfortable atmosphere you provide. Once again thank you all very much for everything that is provided to my daughter. We would also like to recommend your center to all our friends. After our first interaction with Vivero, we were offered a visit to the school where we met their wonderful and professional management. We loved it and we enrolled our child to their programme. Everyone was warm, welcoming and keen to help us settle in. 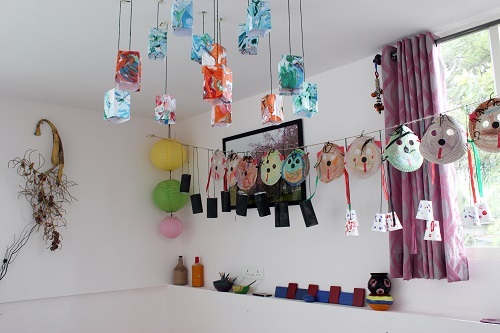 They quickly put our mind at ease and showed us an exciting and stimulating environment for my little one to be in. The staff had the perfect mix of nurture, fun and guidance across the age groups. They were always willing to try to accommodate our requests. Cuddles were always available when needed. We chose Vivero for our Little angel because everyone seemed friendly and enthusiastic. We feel it’s a wonderful place for Rudra to be in at his Inception stage. Rudra lives a fuller life since coming to Vivero International. He has become independent and confident. 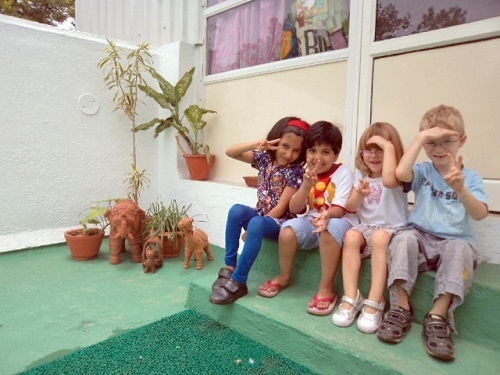 We didn't know what to expect from a pre-school initially, but after a year in Vivero we know what to expect, especially when considering Jakob's future educational options. We have kept SERRA as a benchmark. The past one year was full of surprises, the changes we saw in Jakob were huge, everyday he surprised us with new songs, words, activities etc. Vivero made us realize that our son is a genius in his own capacities. Our sincere thanks to his class teachers who mentored him with patience and love. We still remember how he used to cry during his initial settling in months and how his wonderful teachers patiently turned him into an amazing student. 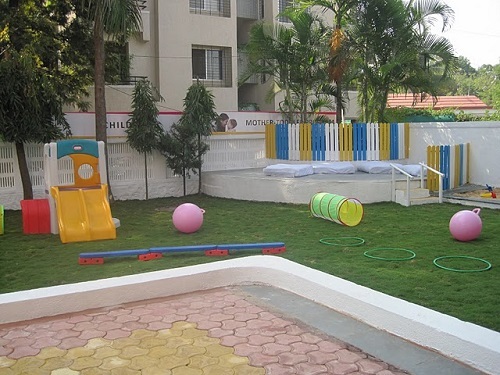 Vivero is always the first preference for us and we will continue to recommend it as the best pre-school in Pune to our friends and relatives. Vivero was like an extended family to Jakob and us. We will cherish the days spent here always.